The next generation of hands-free operation and dictation. 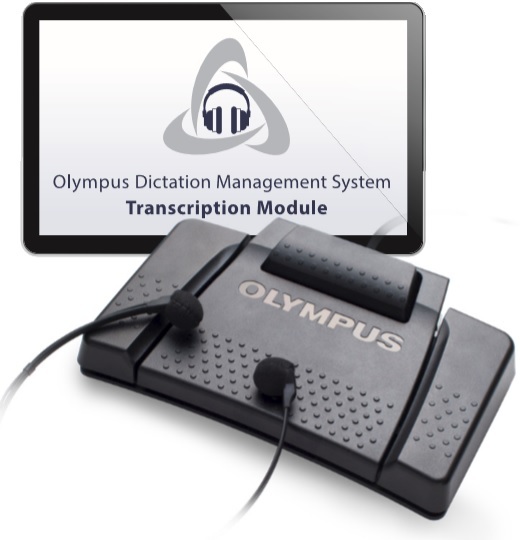 This premium footswitch permits hands free control of Olympus or compatible third party transcription software. Via the footswitch various commands like Record, Play, Stop, Reverse, Save and Create New File can be controlled. It provides 4 buttons while the center and top paddle are lockable on demand. 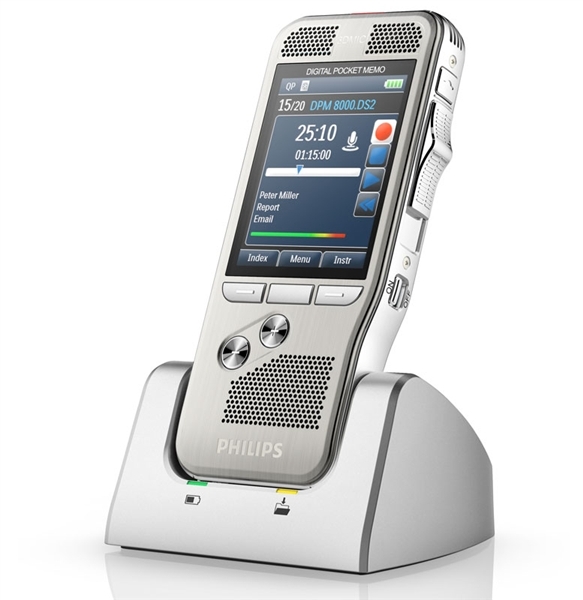 In conjunction with a docking station and the DS-7000 or DS-3500 hands free dictation is possible, too. The programmable function button layout lets you customize operation for every user. Simply designed, the RS-31 Footswitch controller is comfortable enough for all-day use with an extra wide center pedal and 4 configurable buttons. The base of the RS-31 contains a durable foam mat, ensuring the device stays in place – even under heavy use.